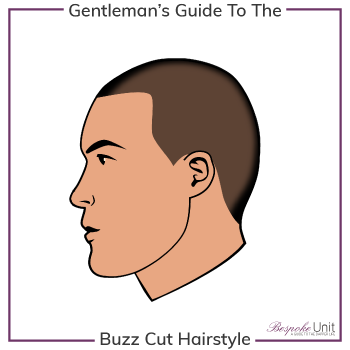 In this guide, we’ll briefly talk about the history of men’s short hair and defining it today. If you just want to skip all that, feel free to jump straight to our different short hairstyles. Roman men took their hair very seriously. Back then, long hair belonged to barbarians and short hair was a sign of civilisation. Much like today, the common man would frequent the social environment of the Tonstrina or barbershop. However, unlike today, wealthy Romans would have their own slave to tend to their grooming routines. The fashion bounced back during the Classical revival of the early Renaissance. 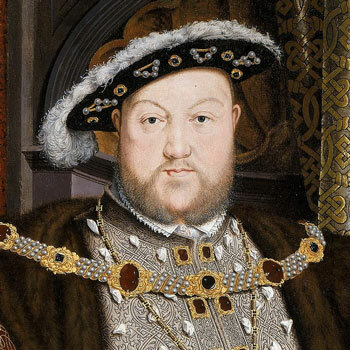 Henry VIII’s hair would get particularly short with skin fades as he aged. This was probably due to his Syphilis but it launched a craze. In France, the fashion would soon swing back to long hair with the introduction of wigs. 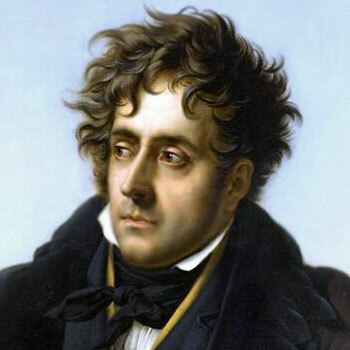 Short hair would return again in the early 19th Century. The French Revolution’s aftermath under Robespierre known as the Terror witnessed a wave of executions. Aristocrats would have the hair cut at the back to make the guillotine work efficiently. Soon after Robespierre’s own execution, surviving aristocrats organised grandiose gatherings known as the Bals des Victimes. Both male and female guests would arrive with hairstyles inspired by this, which were coined as the “coiffure à la victime”. They became enormously popular and quickly went on to be known as the Titus. 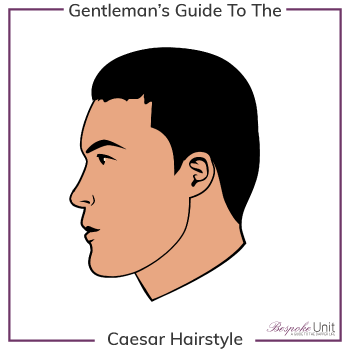 While this hairstyle can be still seen among women today, it became a precursor to the Caesar‘s return to men’s fashion. Men’s short length hairstyles are among the most popular and commonplace varieties. It’s easy to understand why the busy man may favour a short haircut over longer alternatives. They require very little to no maintenance and are versatile for most environments. Short hair will often imply a cut that is no longer than 2 inches (5 cm) long at the top. 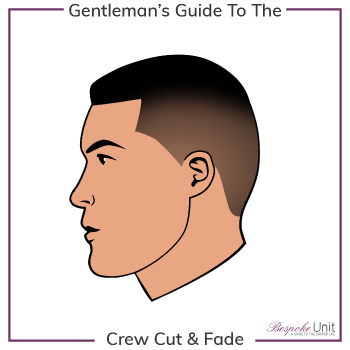 The finishing cut is usually much shorter on the sides and may feature a taper or fade. It’s the foundation of the majority of classic haircuts. Furthermore, they are often office appropriate and ideal for sports enthusiasts or men living in humid areas. Although we do understand it, some men consider the economical aspect. The hair is cut very short in a way that lets it grow back naturally over time. However, they won’t return to the barber’s until many months later. The most versatile haircuts do indeed grow back naturally yet the convenience is not always worth the outcome. As we explain in detail, the best hairstyles complement you and wardrobe to define the identity you wish to exude. Consequently, it’s best to adopt an architectural stance to a haircut rather than treating it as a mere garden chore. There is a rich variety of short hairstyles each with their own look. Military-inspired Buzz Cuts or Crew Cuts offer a youthful and energetic, low-maintenance styles that can even be undertaken at home. Alternatively, men can try more reserved styles such as Caesars or Side Parts that provide poise and maturity. Considering a short hairstyle is a safe choice for conservative men who require a neatened appearance. Short haircuts aren’t without style, though. On the contrary, there are many fashionable choices on offer that cover in detail below. 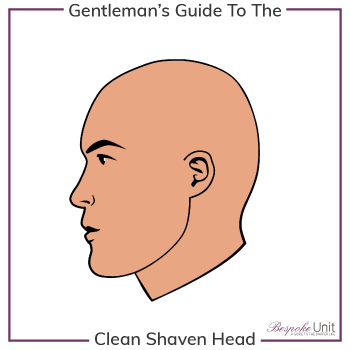 Furthermore, a short hairstyle is versatile for honing facial features according to a man’s needs. Softer finishes can be exploited to reduce facial angularity or alternatively sharp cuts can be used to provide emphasis. What Are the Different Short Hairstyles For Men? You can read all about specific short hairstyles. Just click on the style below that you wish to discover. However, please take note that we’ve identified 7 individual face shapes, which play an important role in deciding how well certain styles may suit different men. If you aren’t yet sure about yours, we strongly recommend you identify your face shape before you continue reading.